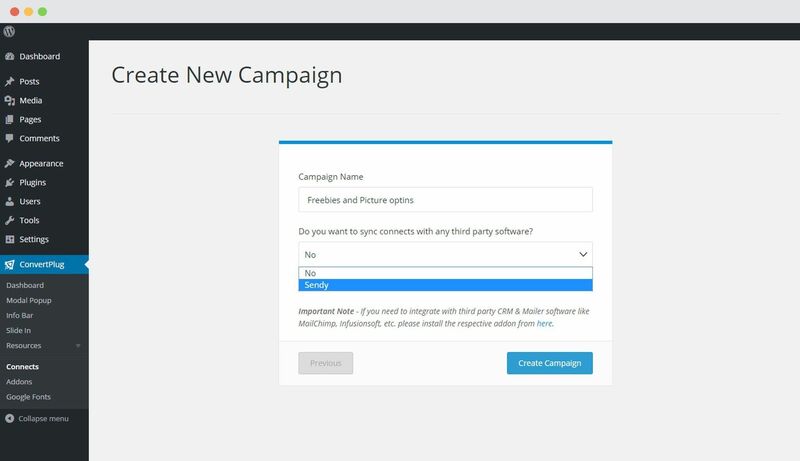 ConvertPlus can be integrated with Sendy to serve all your email marketing needs. 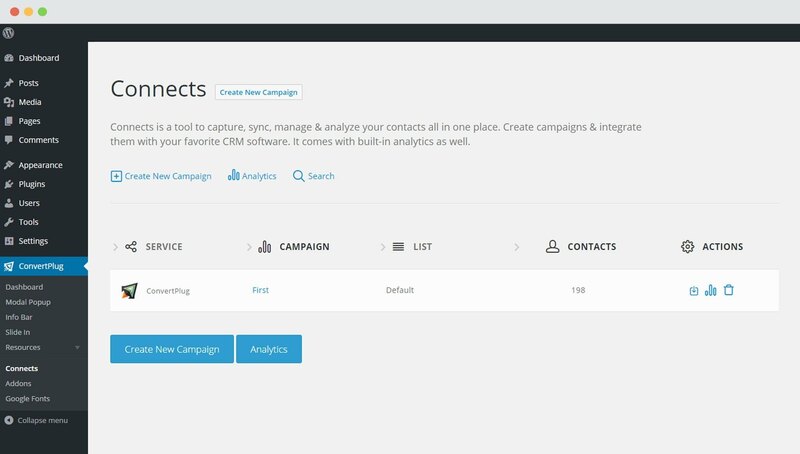 You can now capture leads using ConvertPlus and manage them using Sendy. 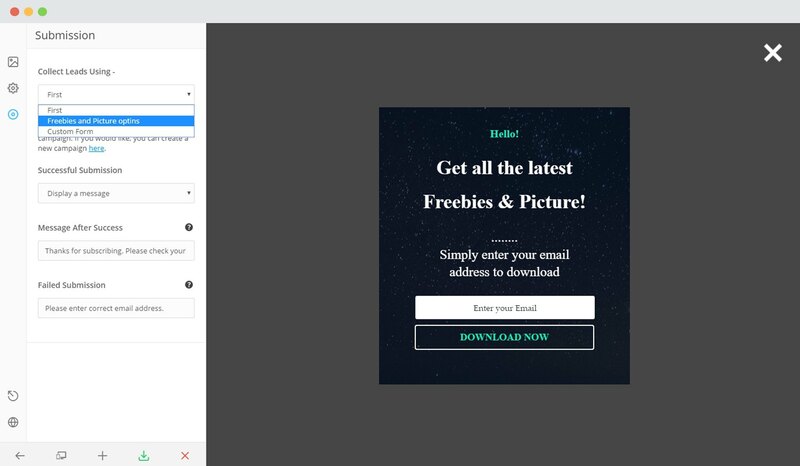 In order to integrate ConvertPlus with Sendy, you can follow the steps mentioned below. Select Sendy from the dropdown menu. 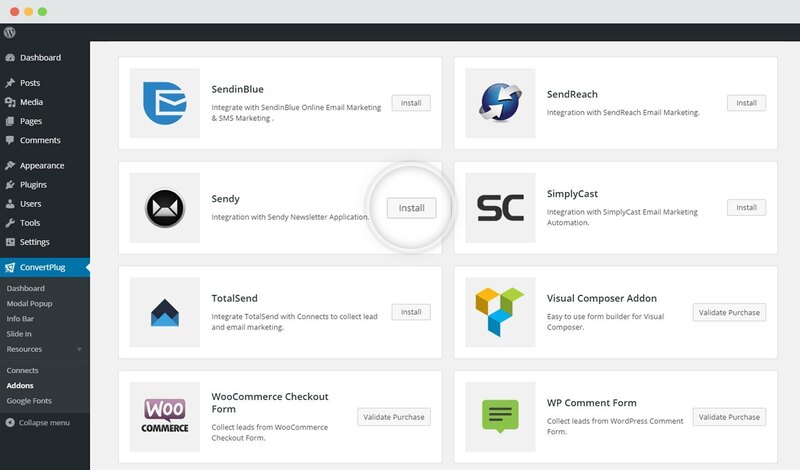 For the integration with Sendy, you need the Installation URL, Sendy API Key and the Sendy List. Note: You can select Multiple lists in Sendy. A contact can therefore be added to multiple lists at a time. i. An Existing Sendy account. ii. 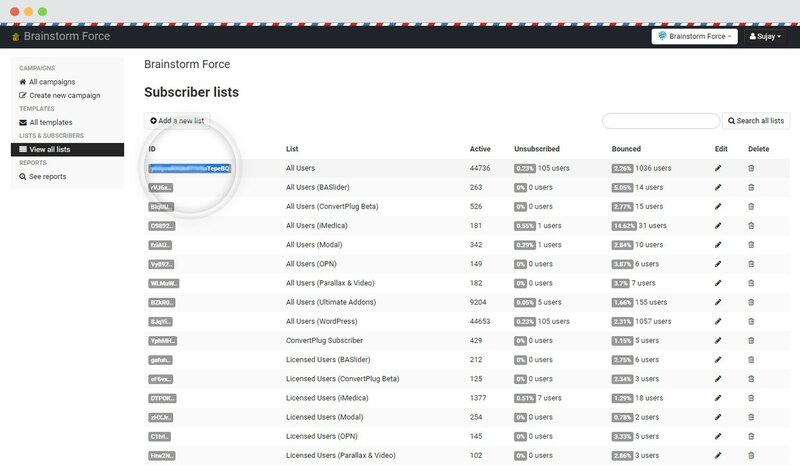 At least one list that can be integrated with ConvertPlus. 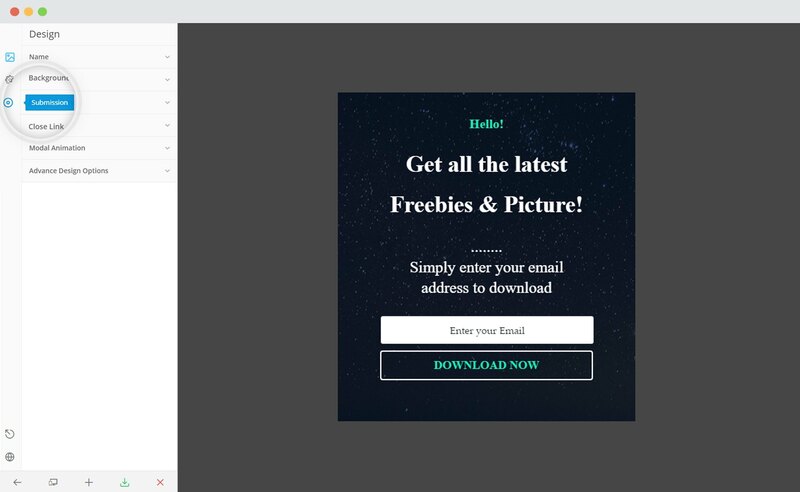 What is the Installation URL? 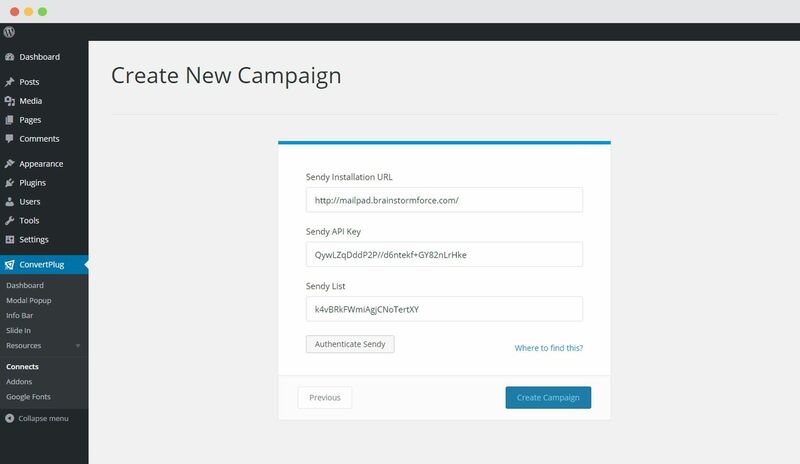 The Installation URL is the one you use to login to your Sendy account. 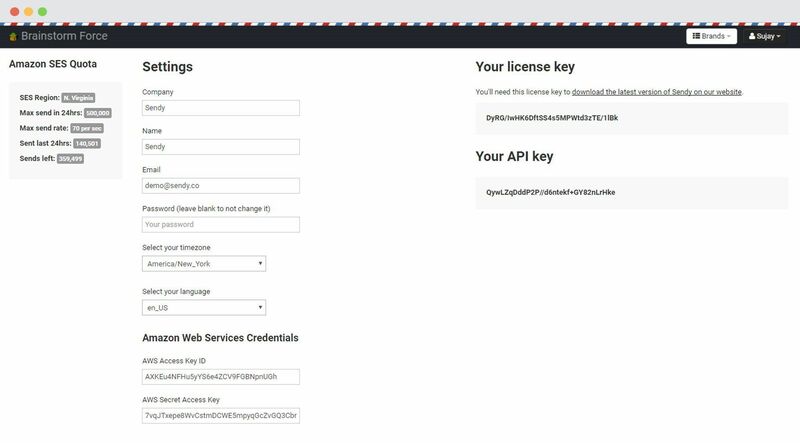 The API Key can be found through the following steps.